We like to get up early at Toorak Road IGA. 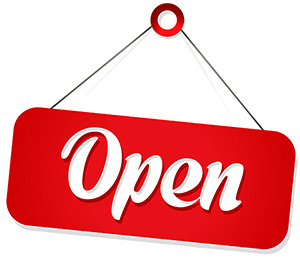 So you can rely on our store being open and ready to serve your first thing in the morning. We also like to close pretty late in the evening too, so if you’ve run out of milk, sugar or TimTams, we’re open to 11pm every evening, just around the corner.